Rapper Cardi B and her husband Offset recently spoiled themselves with matching Lamborghini Aventador sports cars. One person who knows all about getting luxurious matching cars with a partner is Mzansi’s self proclaimed “queen of bling” Khanyi Mbau. 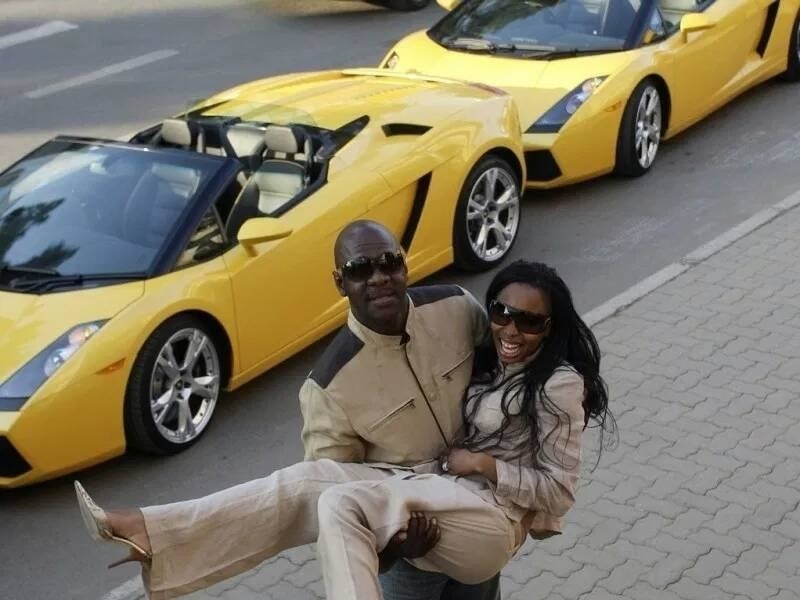 She and her former husband Mandla Mthembu also used to drive around in matching Lamborghini Gallardo sports cars a few years back. That did not end well for them though as they allegedly struggled to keep up with monthly payments of the vehicles. And now, Mbau has taken to social media to issue what seems to be a warning to Cardi B. 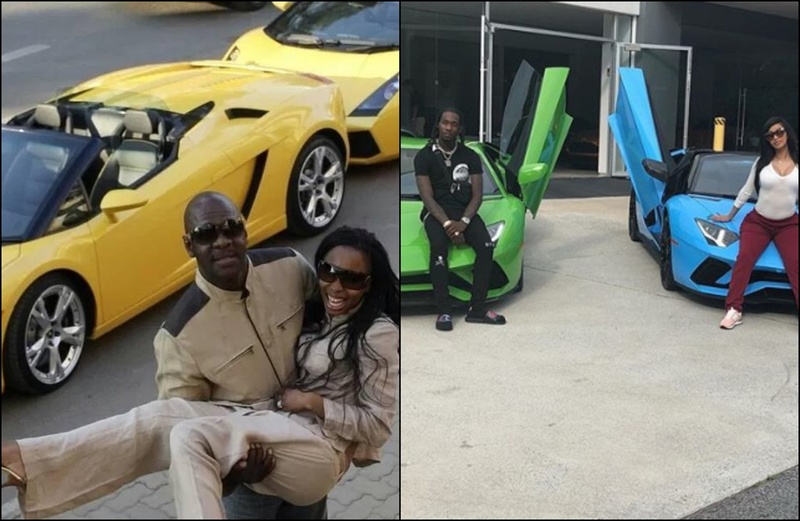 However, fans were quick to point out the differences between the two stories, claiming Cardi B bought the Lambo herself as opposed to Khanyi who received hers as a gift from her then husband.